Our product range also comprises of Suspended Platform, Concrete Mixer and Tower Hoist. 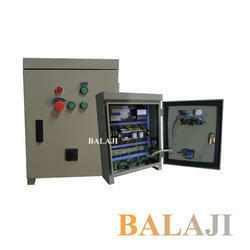 We are manufacturer of Suspended Platform Control Panel. 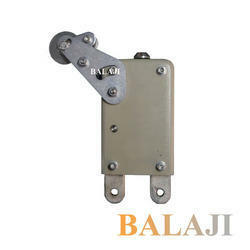 We are manufacturer of Anti Tilting Type Safety Lock. 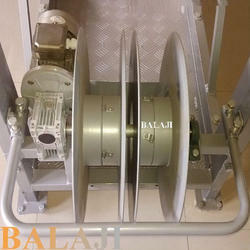 We are manufacturer of Suspended Platform Safety System. 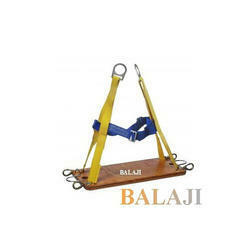 We are manufacturer of Bosun Chair.